In an open letter to fans by CD Projekt Red (CDP)’s Marcin Iwinski, the coming The Witcher 3: Wild Hunt game title will come with free Downloadable Content. CDP says it is all about putting customers first, which is great seeing common trends in the gamersphere is to charge an arm and leg for DLC packs which pretty much has very thin add-ons that barely impact gameplay. Not to mention you already paid a hefty price to get the game in the first place. Worse is when these DLC’s come out a month or so after the official release. Couldn’t they have bundled that all in?! But The Witcher 3 has a whopping 16-piece DLC pack that will be available to owners of the game for absolutely zilch, 0, free, across all gaming platforms. This is a philosophy we can get behind, and certain FPS DLC pushers could do well to follow suit. 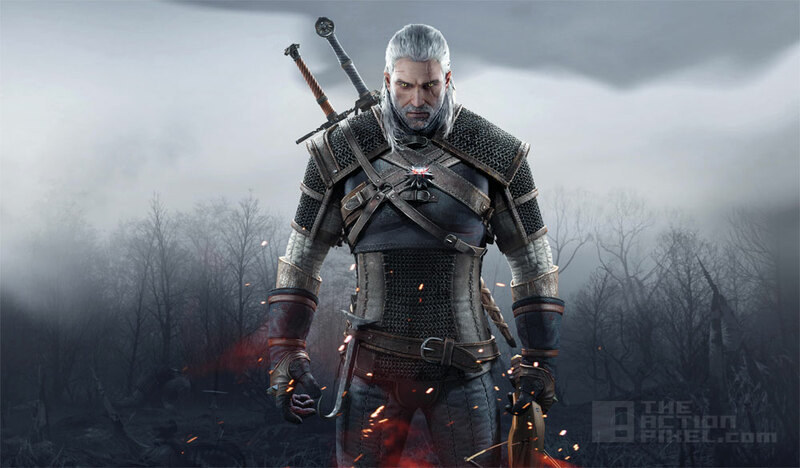 The Witcher 3 is set to hit us come February 24 2015 on PC, PlayStation 4 and XBox One.